1ply elbow sleeves made in heavy duty elastic. 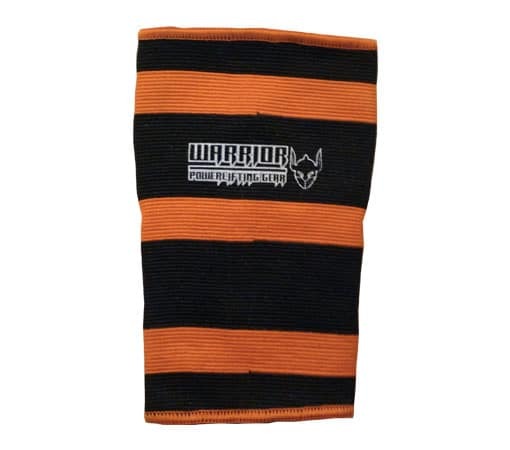 These 1 ply elbow sleeves will provide you a lot of support and warmth for training. Elbow Sleeves prevents tendonitis, they are great for injury prevention. 1 ply Elbow sleeves made in elastic allow your skin to breathe unlike neoprene type supports.